and oiling agent for leather,also as high merchantable and reproducible biologic diesel oil. 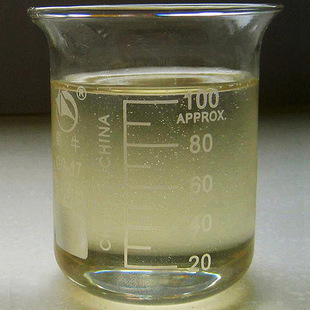 Physicochemical properties:Fatty Acid methyl ester is yellowish liquid with melting point of 2℃,and relative density of 0.875,it is insoluble in water with structural stability and no corrosion. 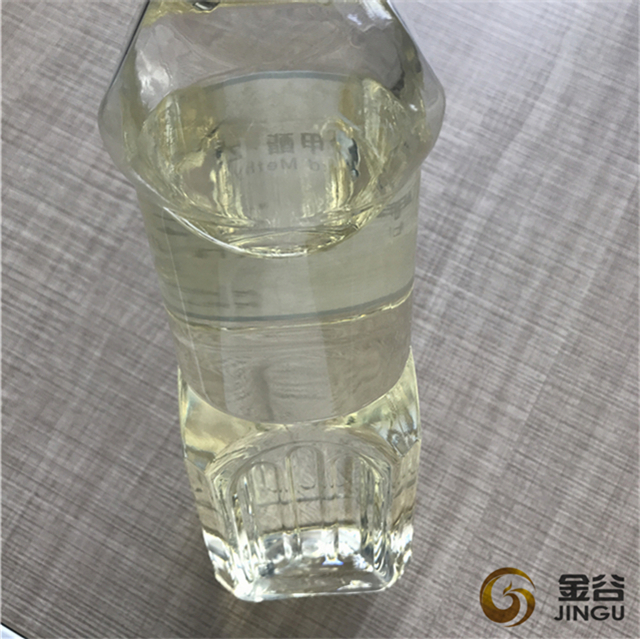 Application:it is applied in plasticizer line,mainly used in producing Epoxy Fatty Acid Methyl Ester.it can be made into higher aliphatic alcohol by adding hydrogen. 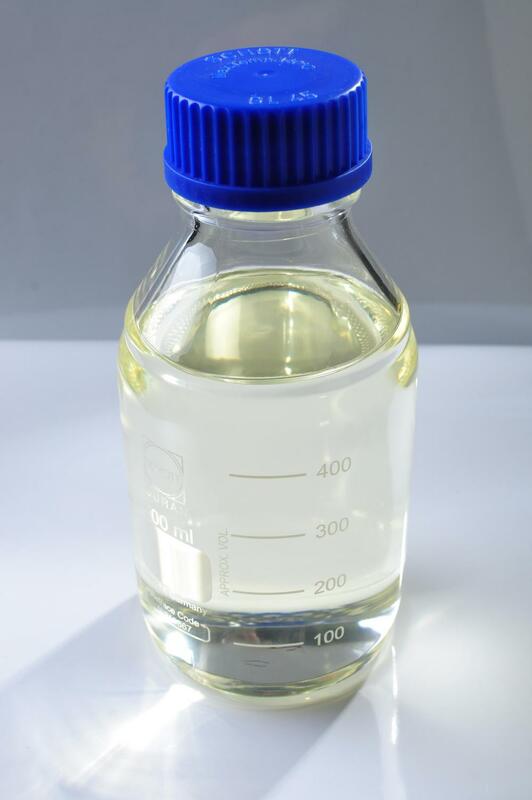 It is applied in plasticizer industry and used in producing epoxy fatty acid methyl ester.also can be made into higher aliphatic alcohol by adding hydrogen. 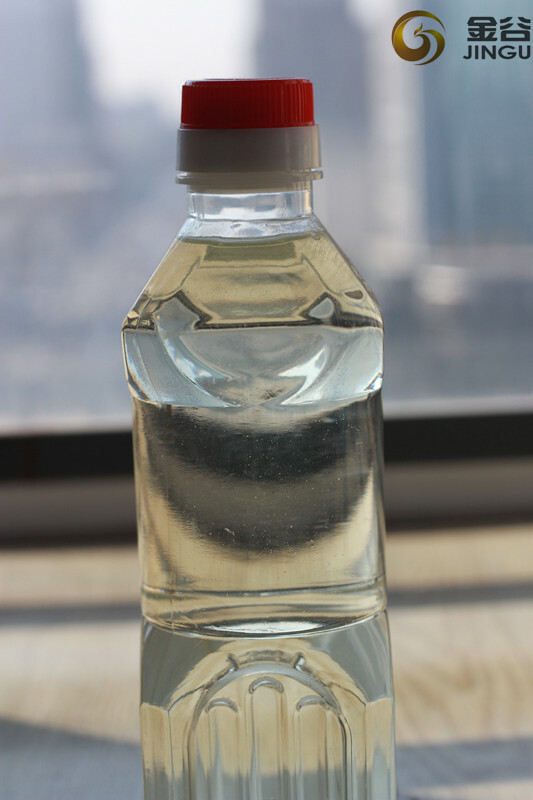 Now it is mainly used as diesel oil ,fuel or compound burning ,It can be burned more fully without carbon by adding biodiesel in the engine , can improve the engine emission standards and reduce sulfur dioxide emissions .It is widely used as a new energy in foreign countries. Looking for ideal FAME BIODIESEL BEST Manufacturer & supplier ? We have a wide selection at great prices to help you get creative. All the Biodiesel BEST QUALITY are quality guaranteed. 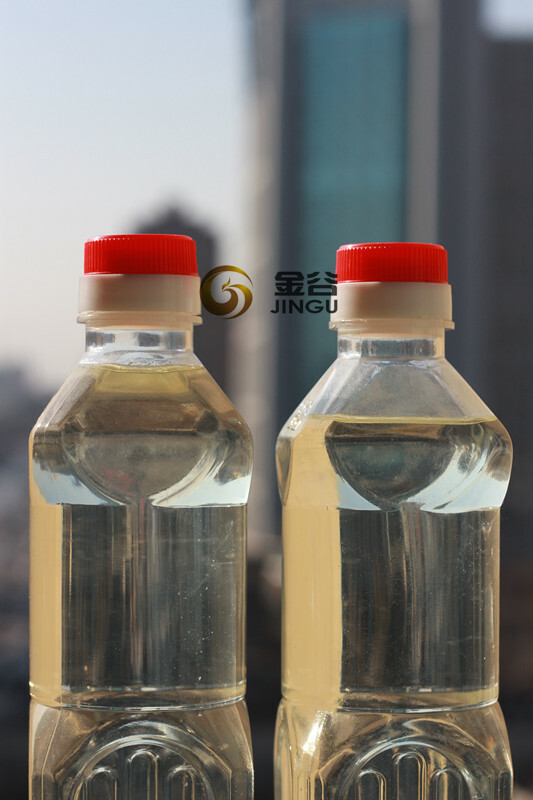 We are China Origin Factory of UCO for Biodiesel2. If you have any question, please feel free to contact us.